You can download each of these backgrounds by following the links at the bottom of this article. 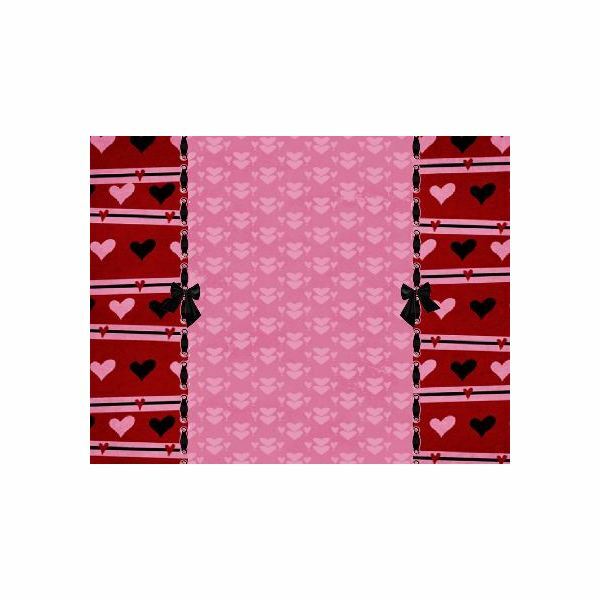 This Valentine's Day scrapbook background consists of a heart with what appears to be curtains on each side, framing the image. 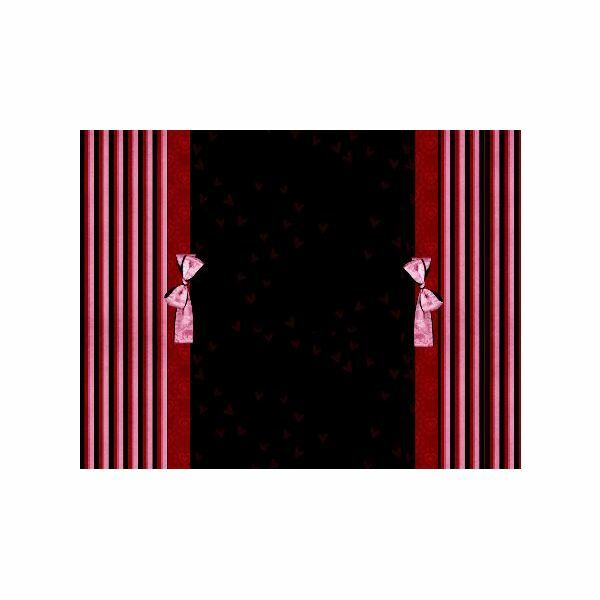 The curtains have a striped and polka dot pattern with ribbons at the center. 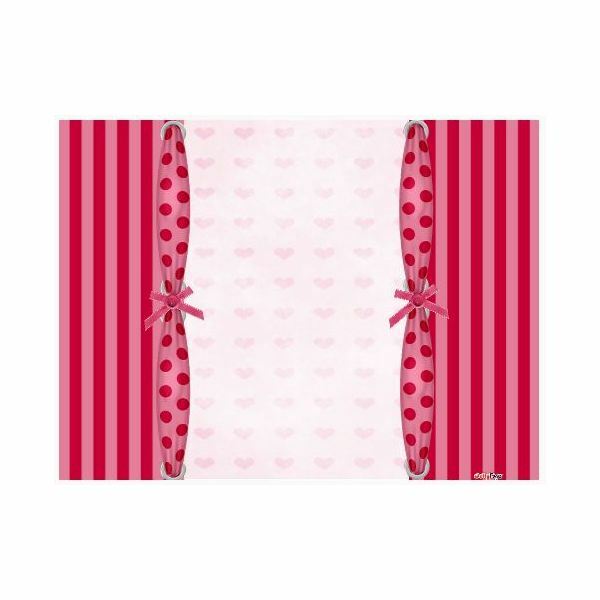 This is a very cute scrapbook background for any Valentine's Day project. This scrapbook background is a little more vivid than the one above. The left side of the background is a solid red color. On the right side is a design with a heart and vertical lines. Overall, the background is reminiscent of a Valentine chocolate box cover. This is a more muted background for digital scrapbooking projects. It has horizontal lines and four hearts. 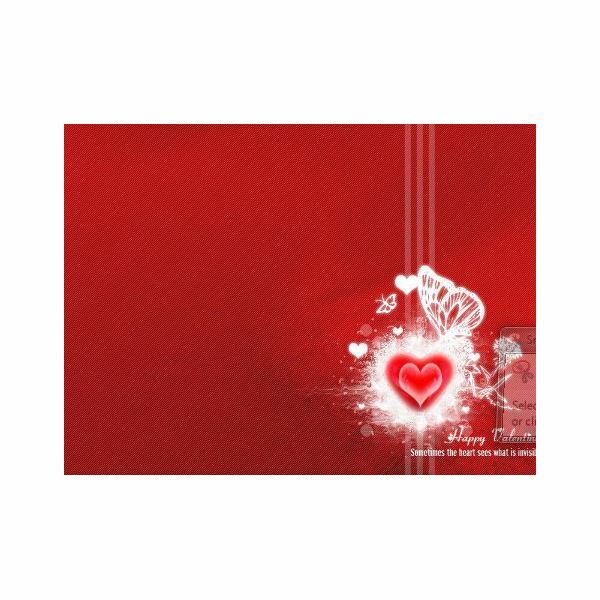 This scrapbook background would work great for any Valentine's Day themed project. 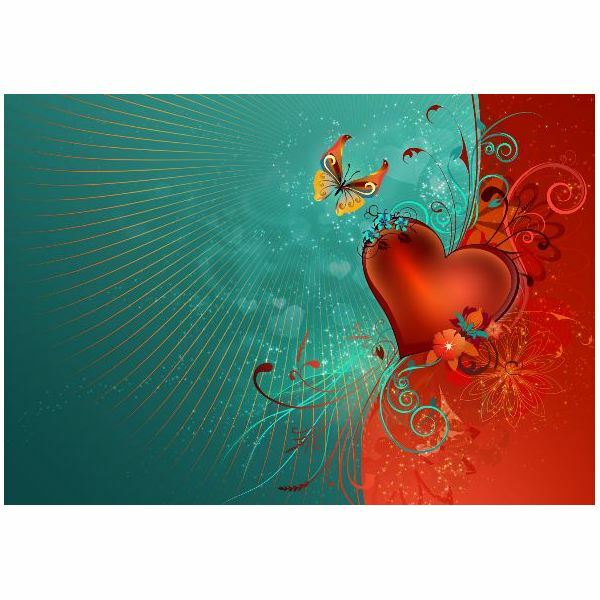 The next background in this Valentine's Day scrapbook backgrounds list is a bit different. 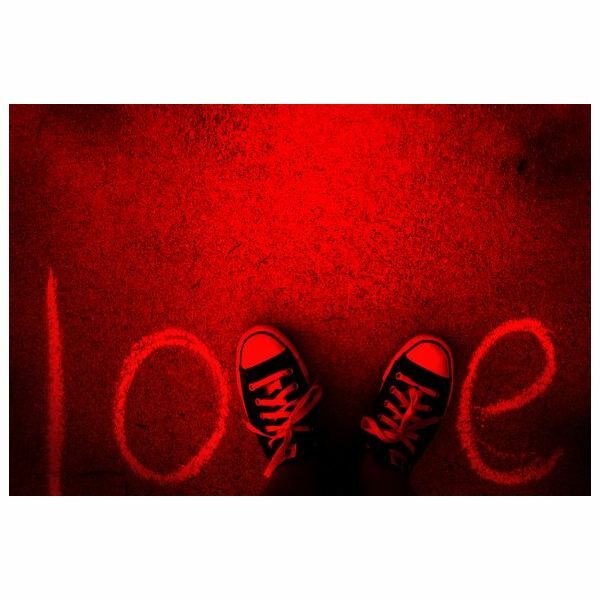 The word "Love" is written at the bottom of the grunge-style background and the V is a pair of shoes. Very unique! This is a very bright scrapbook background. This background appears to have been created in Photoshop. If you are looking for a colorful, vibrant scrapbook background, you may want to try this one. It consists of a blue and red background with hearts, floral patterns, and butterflies. The next background in our list is a very pretty one. On the right side of the background is a ball candle which appears to be lit. On the left side of the background is a bundle of roses with petals below it. This is a very beautiful background that would work great with any scrapbooking project—including wedding scrapbooks. This Valentine's Day scrapbook background is a darker background. 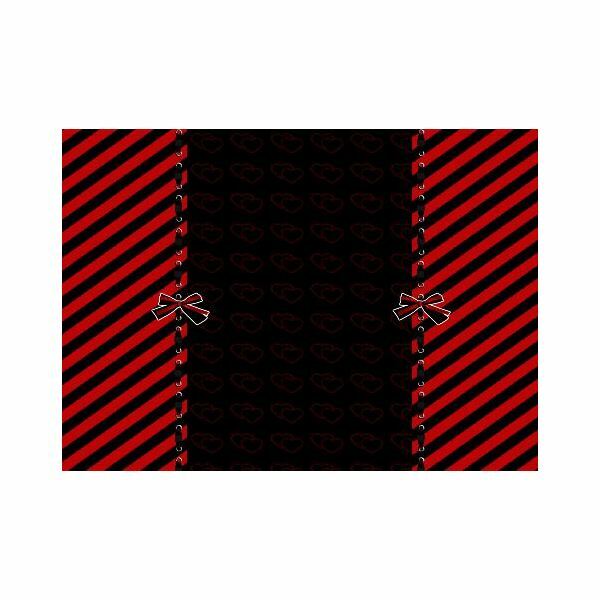 The center is black with hearts and on each side are diagonal lines with bows on the edges. This image would be perfect to use if you would like the background to contrast nicely against lighter colored images. This scrapbook background is also darker than many of the others on the list. 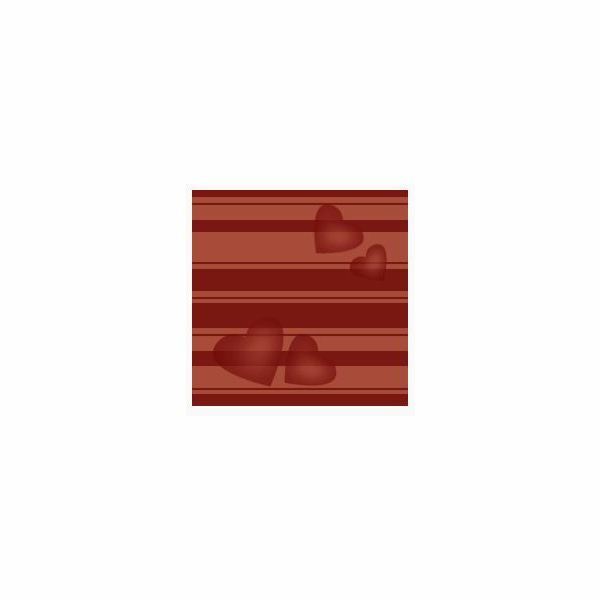 On each side, you will find two sets of vertical stripes. There are also bows on each side. Photos would look great in the center of the background. This scrapbook background has a center with two sides. The two sides are red with pink and black hearts. The center is a lighter pink with hearts. The photos for this scrapbook page would also look good in the center. The last Valentine's Day scrapbook background is very cute. The word "Love" is repeated in the center. On the left side of the background is a ribbon, or belt type ribbon with a buckle. 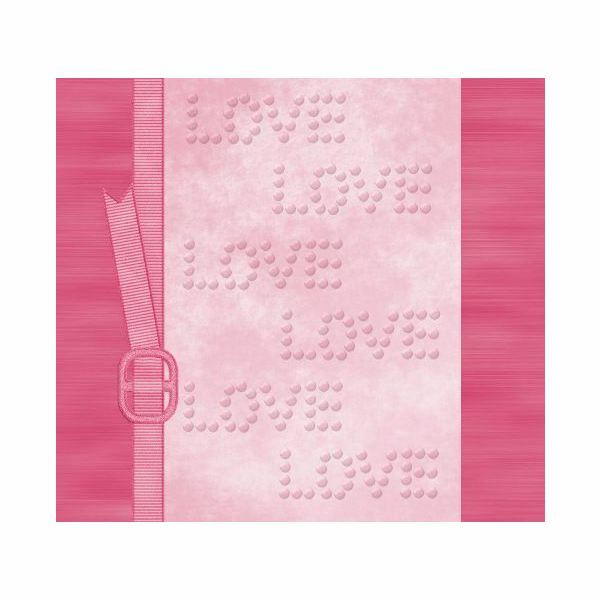 This would make a really cute scrapbook background for your Valentine's Day projects. 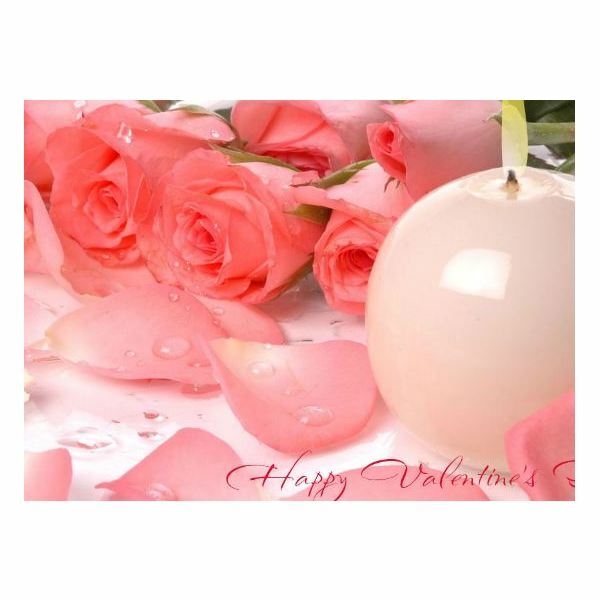 In this section, you will find the links to all of the above Valentine's Day Scrapbook Backgrounds. Clicking each link will go directly to that background's page and from there, you can download it.